This first month and a half has been a bit of an emotional roller coaster. The deal was snapped up to fast to book it, so I am taking this as a sign. My secondary school, an all girls grammar, in the last two years of me being there introduced a “learner profile”, listing the qualities that they hoped to foster in us students. The head’s favourite word was resiliance. It was pretentious and therefore it became absolutely necessary for the whole school to take the piss out of it. Teachers would ironically slip “resilience” into their assemblies (my cynical English teacher was particularly hilarious in lessons), and we would band it about between us to the point that the head clocked, and upper school assemblies became a pantomime. She’d steer conversation towards the profile, pause, and all 400 of us would shout back “resilience”. 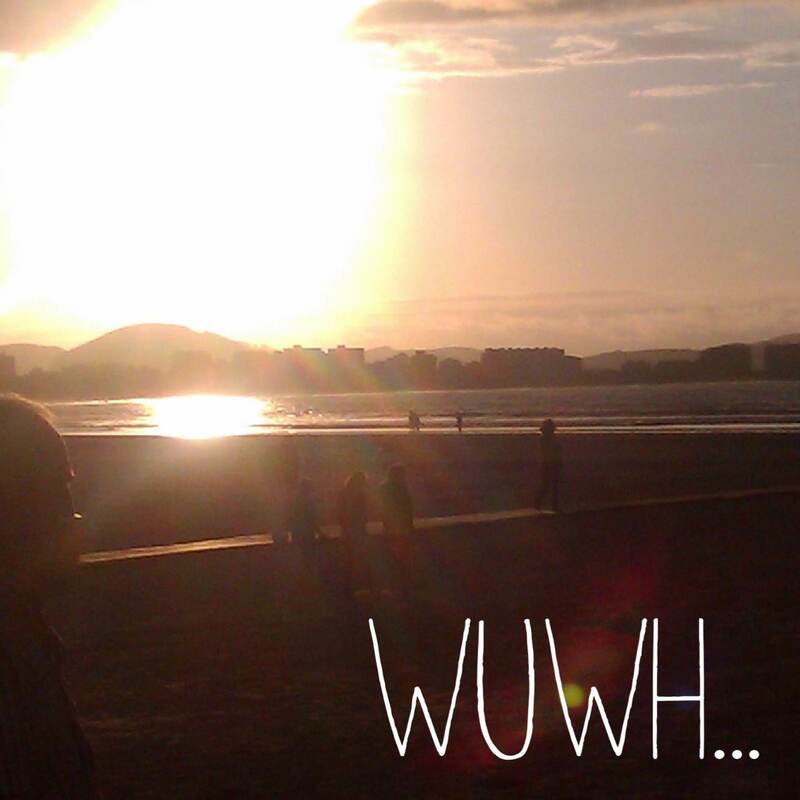 This entry was tagged Au Pair, Cohabitation, Homesickness, Living Abroad, Spain, Summer, Work, WUWH. Bookmark the permalink.